Watch the official story trailer for The Last of Us that originally aired on the 2012 Spike Video Game Awards. 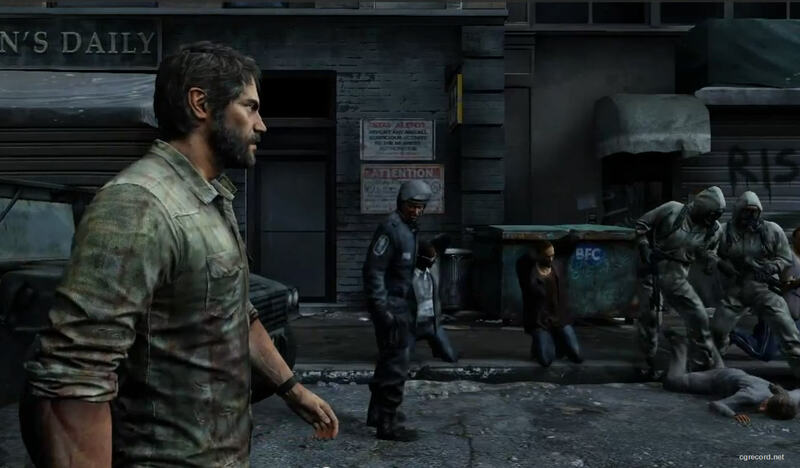 The Last of Us is genre-defining experience blending survival and action elements to tell a character-driven story about a population decimated by a modern plague. Cities are abandoned and being reclaimed by nature. Remaining survivors are killing each other for food, weapons, and whatever they can find. Joel, a ruthless survivor, and Ellie, a young teenage girl who's braver and wiser beyond her years, must work together to survive their journey across what remains of the United States. The Last of Us is in stores May 7, 2013.